Are you looking for an OUTSTANDING location for an office park or just a great investment? Well look no further. 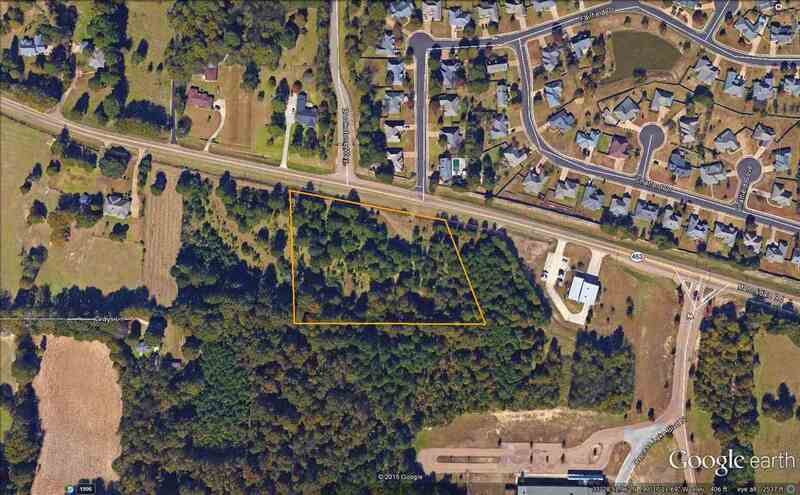 This 4.26 acres is already zoned C1 and ready to go. The seller will consider dividing this property to your desired acreage. Don’t miss out on this opportunity. Get new listings and pricing changes delivered to your inbox.